Ever since President Rodrigo Duterte took an oath and started the drug war campaign, the Commision on Human Rights never sleep and never wavers its focus on the president’s every move. In this present time where Liberal and the left has lesser support from the people, numerous attempts of people power and rallies to call out Duterte’s stepping down in Malacanang were all unsuccessful. 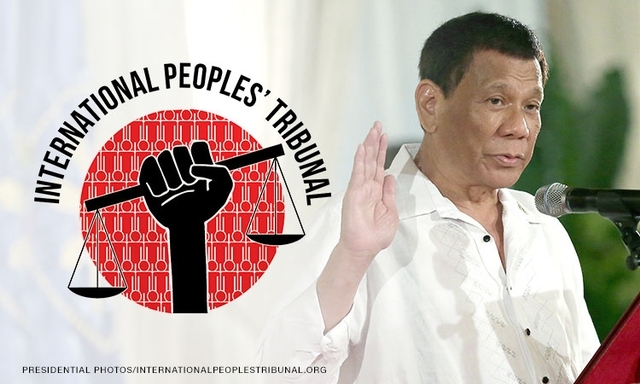 Nowhere to go, some people filed a case against Duterte in different international tribunals. As the death toll of drug users who allegedly resisted the police goes up, the human rights supporters seek help in the international community and international tribunal to make amends and to initiate hearing regarding the case filed against Duterte. 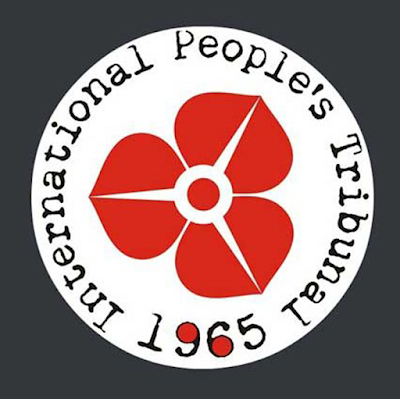 Today, the International People’s Tribunal convicts the president of human rights abuse. They are set to submit the decision to international bodies such as the United Nations, International Criminal Court, and the European Parliament. There are people who stand as witnesses through video and personally invited to the council. 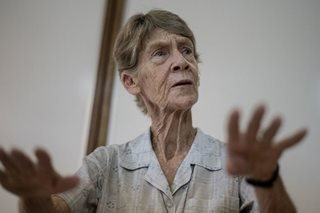 One of the 31 witnesses is the Australian missionary, Patricia Fox who is allegedly joining the political rallies in the country. The witnesses stated their stories in a horrific way as possible and how dark the country gets as the drug war started. They are heard in the two-day session of the IPT. 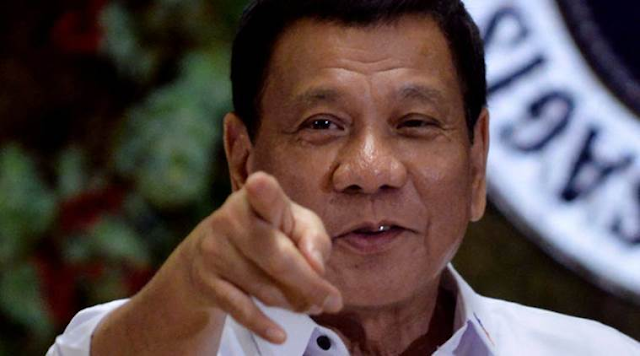 Charges pressed against Duterte are enlisted as human rights law, social, economic, political, civil rights, and international humanitarian law. Today, this is not just about the issue of politics but superiority. It is now the mass against the elitists, the rich, and the liberals trying to get back on their been long protected seat. Presidential Spokesperson, Harry Roque find the ruling as an International left propaganda to take down the President. This is not just a game between politicians but with the ordinary people in the middle as well.